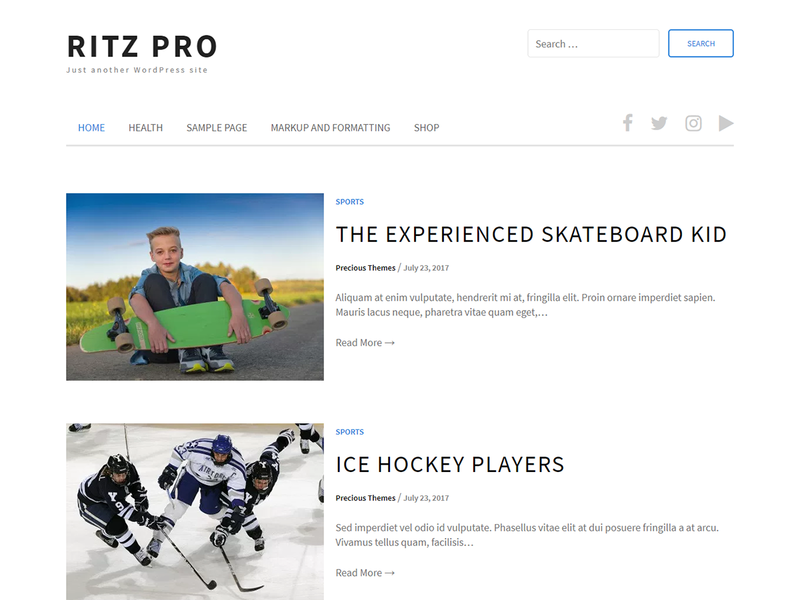 Ritz Pro is a feature-rich, well-designed blog theme for WordPress. Not only its modern design is pleasing to the eyes, it packs in robust yet easy-to-use backend system all managed through WordPress Live Customizer and coded with site performance in mind. It is minimalist theme that allows your reader to focus on your content, build especially for bloggers who love to share their stuff, whether it’s about life, fashion, travel, beauty or just a simple personal blog.